Get Your FREE copy of Top 10 Tips for All Beginning Photographers...plus Lightroom Develop Presets & Wedding Photography Checklist! We never knew Wacom makes a full Cintique Computer! Wacom makes some awesome products, from their small stylus all the way up to a full Windows computer inside of a Cintique. 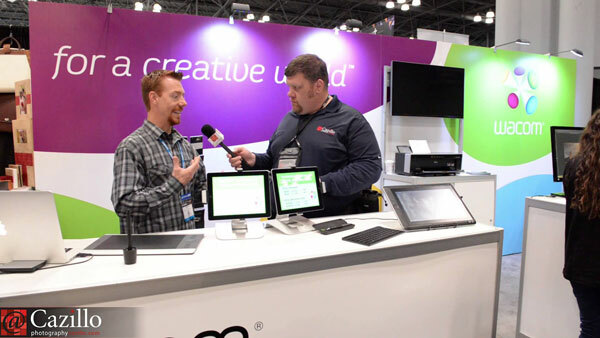 Greg did an interview with Wes from Wacom and PPE, watch for tons of great info on their products. Keep shooting!